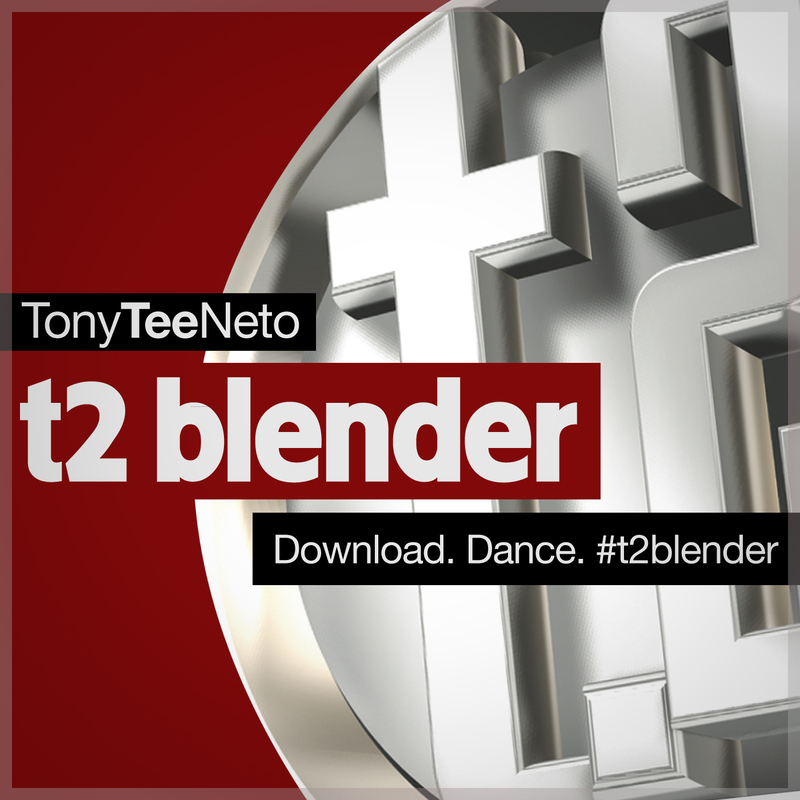 t2 Blender: 02/17/2011 February 2011 (on iTunes) (RSS Feed) Tony brings you a super-sized helping of music to thank all the new subscribers! This show’s fanbase has more than quadrupled over just a couple of months. Tell your friends, share the link, and comment in iTunes and Facebook! ENJOY! Join Tee on FACEBOOK + TWITTER! 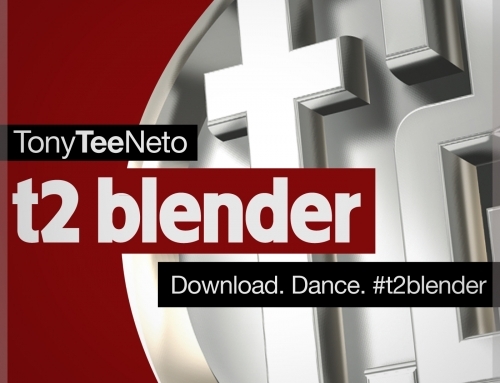 REVIEW and RATE t2 Blender in the iTunes Music Store!